Payroll processing will always be one of the most important part in our business. We have to do this in order to give proper remuneration for our employees, staff and workers. Philippine payroll process is not about the amount of money we give rather it is about how accurate, timely and easy the process is for everyone. 1. Incorrect data entry. Correct data is key to maintaining an accurate payroll system. Mismatching employees with their data like TIN number, SSS, PhilHealth, PAGIBIG, etc. can be a big problem for your company and the employee. An incorrect filling can affect the employees retirement and future benefits. It can also lead to costly government penalties. 2. Not updated with tax and government regulations. Tax and government regulations affect Philippine payroll process immensely. These updates may come unnoticed and being unaware of such will never be a valid excuse. For this negligence we will be liable to pay penalties. With an updated Philippine payroll system, a business owner can just ask for technical support from the system designer if it is updated. This would be the least of the worries for him in such a case. 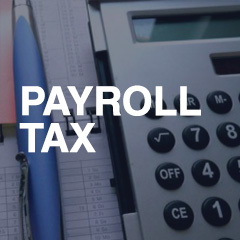 If you are using a computerized payroll processing remember to check the BIR forms and other embedded tax regulations and requirements whether it is updated or not. 3. Missing deadlines. This could be a scenario particularly if you have a business which is growing and you have to manage things from sales, to employees and other needed things to do. Your day to day task may already be daunting and then you might realize you missed the deadline. By using an automated Philippine payroll system, this can easily be avoided. You will be prompted about the deadine and all the needed forms will already be filled out. You should also create a schedule and reminder wherein you will post all of the deadlines for the month, quarter and year. 4. Not classifying employees properly. Employees should be classified properly whether they are a minimum wage earner or not. This will affect their taxes in a major way. If a minimum wage owner for example is misclassified, instead of enjoying zero tax he has to pay taxes. It would really be helpful to read the Philippine Labor Law so that you will know. There is also the so called, “de minimis benefits” which are also exempted from taxation. According to BIR Revenue Regulations No. 3-1998(C), the term “de minimis benefits” refers to facilities or privileges furnished or offered by an employer to his employees that are of relatively small value and are offered or furnished by the employer merely as a means of promoting the health, goodwill, contentment, or efficiency of his employees. 6. Incorrect withholding of taxes. Be sure that you are correctly witholding taxes from your employees. Doing this wrongly will both be problematic for you and your employee. The BIR could again give you a penalty or could even have a case against you for violating tax regulations. If you are in doubt about what taxes to withheld as well as the rate of income taxes you can always consult with the BIR website and refer to existing regulations. 7. Faulty system. Another problem is getting a faulty system. You might already be running on a computerized system but it is not working properly and not updated as well. This will be a tedious work since it will affect all levels of your business including required payment for government taxes, payroll payment and more. Before acquiring a payroll system you should always consider various things. Remember that the Philippine payroll process is not as easy as it seems to be, (Read our guidelines on selecting the proper Payroll System). 8. Premature discarding of payroll records. 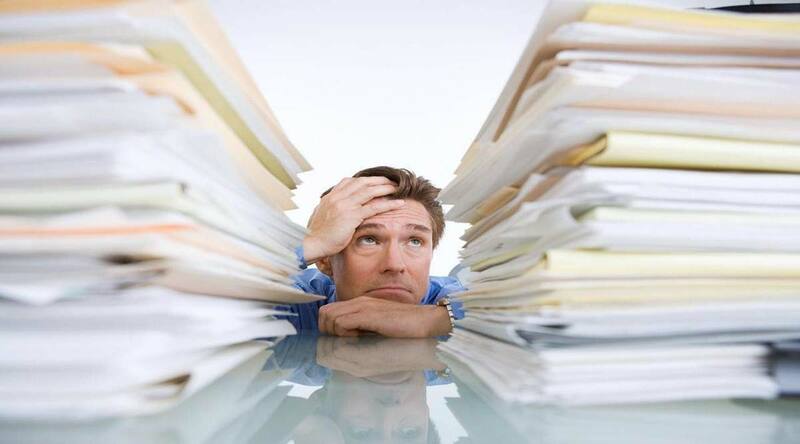 Whenever possible you should keep your payroll records in tact. This will be handy when there are issues not only with your employees but also with government agencies. If you are doing your payroll processing properly, then it will come to your defense. Remember that failure to present documents can equate to fines or even stiffer penalties. 9. Not training payroll employees properly. You cannot just put anyone to do your payroll processing even if you are already using a computerized or automated system. Any payroll system have its own processes and details that an employee handling it needs to know about. Remember to always train the payroll personnel properly so that he will know all of the processes and intricacies of the Philippine payroll process. 10. Bringing ignorance as a defense. Remember that ignorance of the law excuses no one. You can never make it an excuse that you have not heard of a new government regulation or that you are not yet familiar with the payroll system that you are using. Be aware and be properly trained always. Learn how Philippine Payroll PRO can help you avoid these dangers. This entry was posted in Latest News, Payroll 101 and tagged payroll, payroll knowledge, payroll tips. Bookmark the permalink. 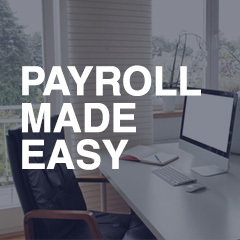 ← Powerful Payroll Management made easy! site and keep checking for new tips. Join our free Payroll Pro workshop! Check out our schedule now! How can you handle Payroll easily? 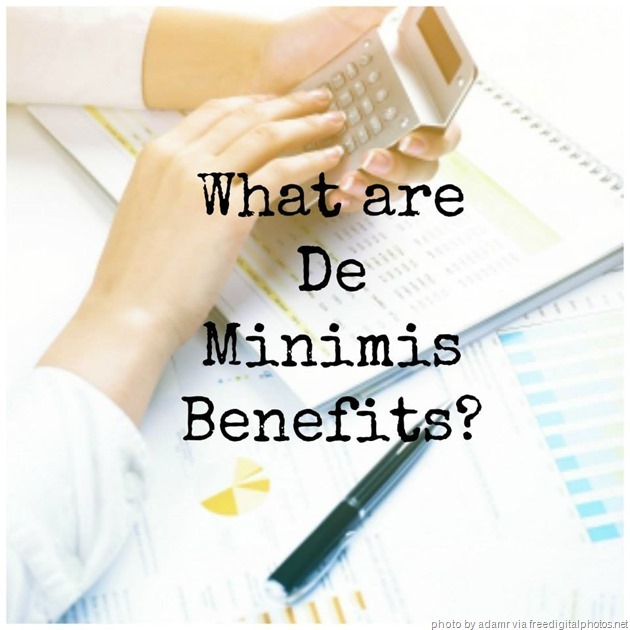 Philippine Payroll 101: What are de minimis benefits? Mustard Seed Systems Corporation. All Rights Reserved.